A New School of Thought. This is at the very heart of Brisbane Boys' College. Like each of our boys, BBC has its own unique place in the world. It’s a story that belongs to our entire community and one that brings to life our guiding philosophy – All about the boy. It articulates our approach, how we think differently and importantly highlights our thought leadership on boys’ education. 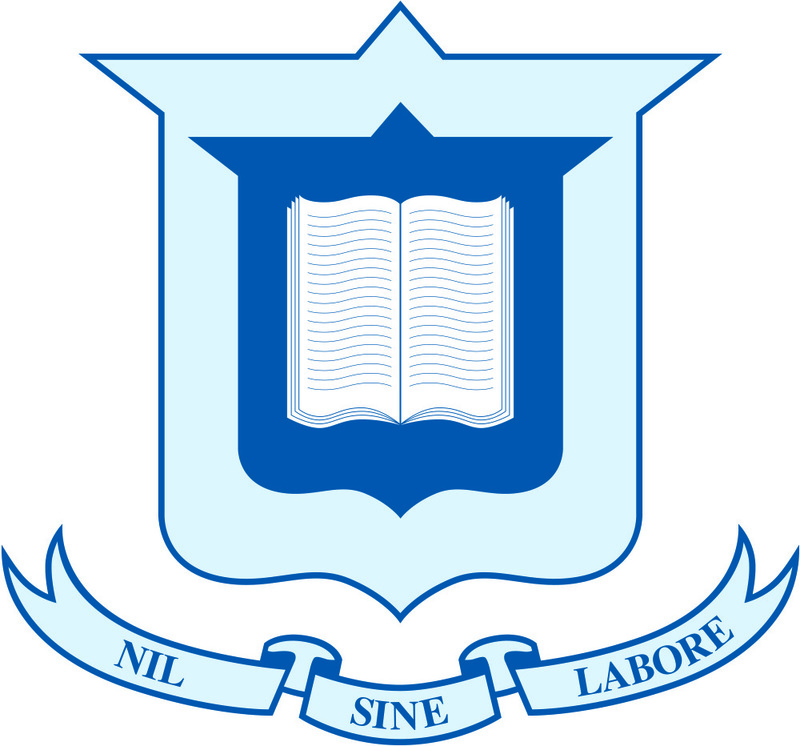 Brisbane Boys’ College is a GPS boys school with day students from Prep to Year 12 and boarding students in Years 4 to 12. As a boys' school, BBC is specifically tailored to meet the needs of young men as they progress through their education, delivering active learning to help boys discover who they are and to explore their passion and purpose in life. Schools don't have to be purely theoretical. 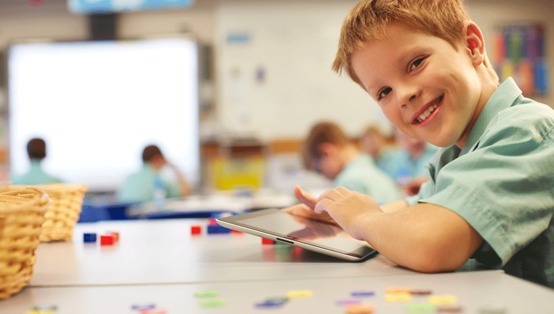 They can be places where students think about real-world problems and look for real-world solutions. 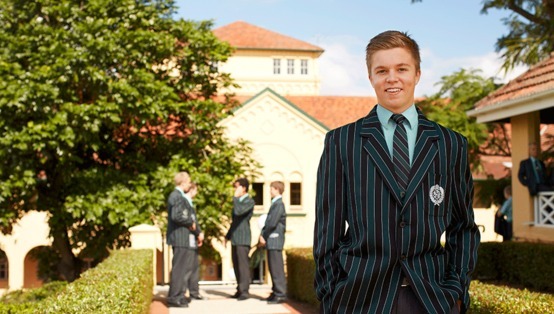 At Brisbane Boys' College, we explore the four corners of a boy's mind. Each year we hold a series of open days where we welcome students, their families and the community to explore our school and join us in interactive activities. You’re invited to attend one of our Open Mornings on Friday 13 May and Friday 20 May, or the College’s premier event, Open Evening on Friday 5 August from 4pm to 8pm. Tour the school, learn more about our philosophy on boys’ education, discover the broad range of learning experiences offered, and speak directly with our staff on why BBC is the school of choice for so many families. We are also more than happy to arrange personal tours throughout the year. 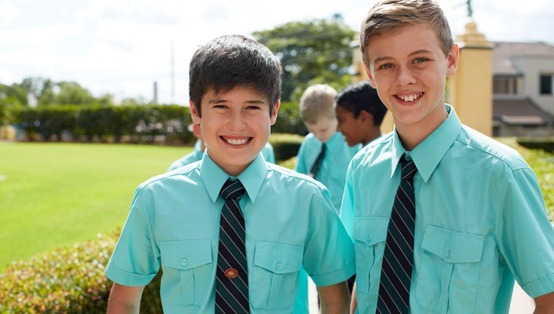 To learn more about places available at Brisbane Boys' College for your son or to arrange a tour, please contact Student Admissions - admissions@bbc.qld.edu.au or 07 3309 3658. When it comes to choosing the right school it helps to have all the tools at your fingertips. Visit our website at http://www.bbc.qld.edu.auto begin your BBC journey.